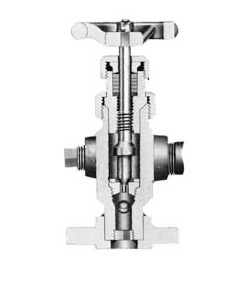 Check Ball Valves for Tubular Level Gages are available to order. The Nihon Klingage Co.,Ltd. manufactures at the optional desire installation size under at all Liquid Level Gages. At the Visual Length, being under, it depends on the valve format.Refer to the following.